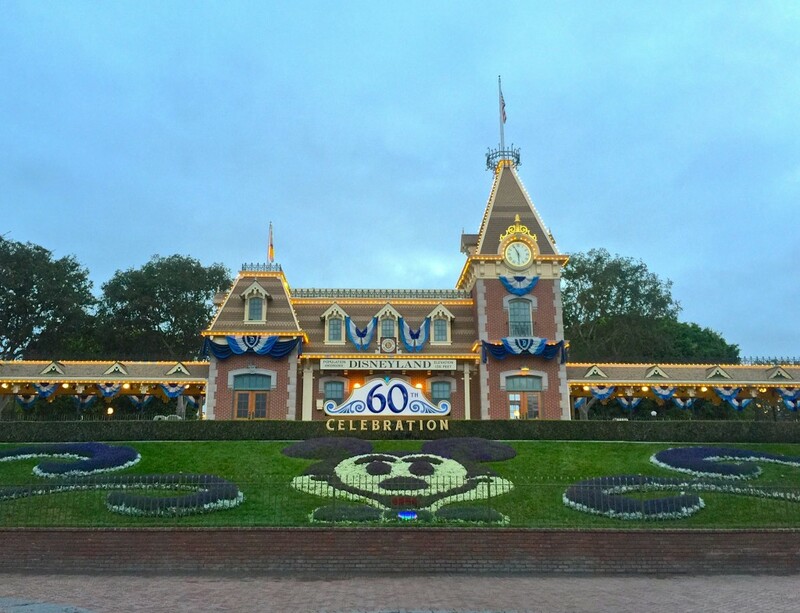 Home Destinations Live from Disneyland 60 – It’s…You! It's no secret that Disneyland's 60th Anniversary Diamond Celebration is well under way. 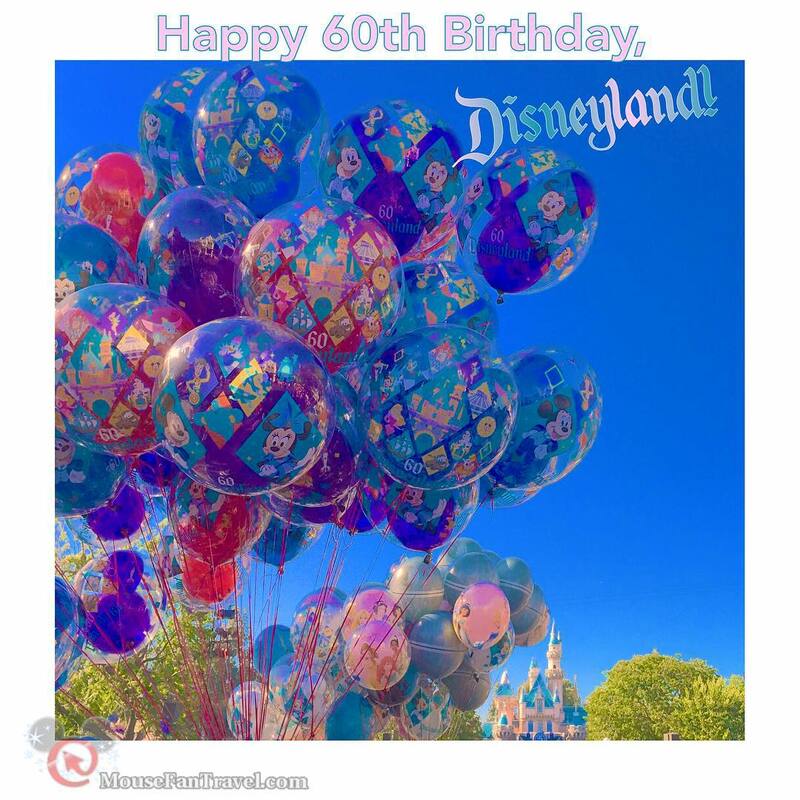 Today, July 17, 2015 is the official 60th anniversary of the opening of Disneyland and the park has some wonderful photo-ops and other celebrations to commemorate the day. If you are at home and can't be in the park today, follow along with @Disneyland on twitter as they go back in time and celebrate the opening of Disneyland park! For more ways to keep the festivities going, our partner Mouse World Radio is playing Disneyland favorites all day at MouseWorldRadio.com and the MouseWorldRadio app on Radio 5! If you're in Disneyland today, share a photo of you in the park on our facebook page – MEI-MouseFanTravel so we can see you celebrating! There are some great photo ops featuring original views in various parts of the park – also cupcakes (while they last!) and of course special merchandise for today. Not there today? Feel free to share a photo from the past, or a special memory from Disneyland! Part of what has made Disneyland so great is YOU, the guests, the people who create lifelong memories. We want to celebrate those memories, and you! 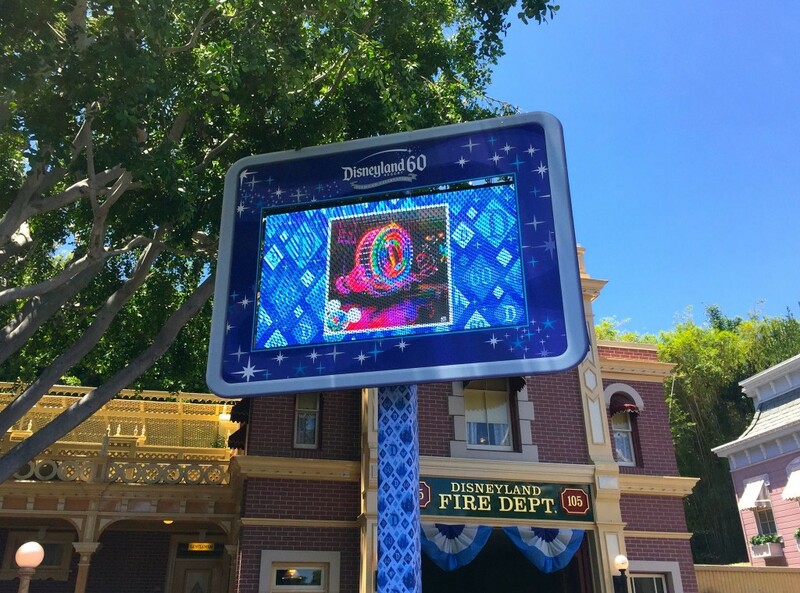 If you're tweeting, be sure to use the #Disneyland60 hashtag and you could be featured on the screens in Disneyland sharing the Diamond Celebration love! And of course, Happy Birthday, Disneyland! Thanks for the memories and here's the 60 more magical years! !